I’ve got an exciting announcement! I’m moving to a brand new salon opening the first of May. It’ll be right downtown on Main Street in Historic St. George and I’m so excited! It’ll be called The Beauty Lab and we will be offering hair, makeup, lashes, brow, and nail services. The location is a tiny old pioneer home and there will only be 4-5 stylists/techs working. The owners have a beautiful vision of what they would like for it to be and I am so excited to be a part of this vision! I love Studio 359 and the owner Katie Reeder so much and am sad to leave such a great salon but know if I step out of my comfort zone great things are bound to happen. 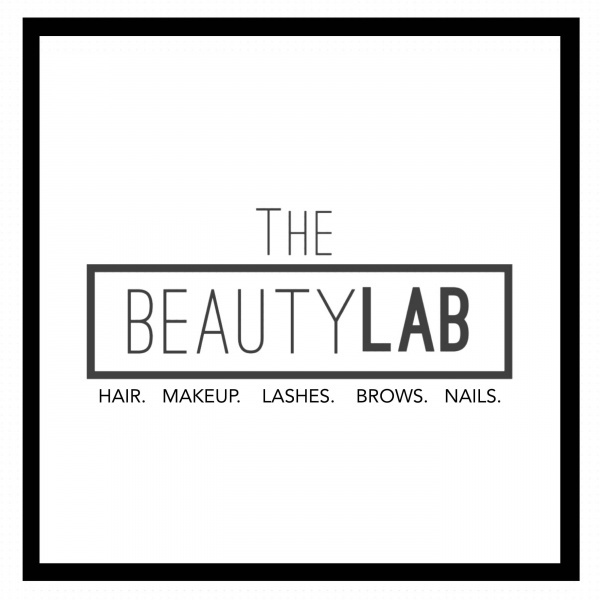 The Beauty Lab will be a Kevin Murphy exclusive salon and I intend to carry all the same great brands of hand and foot care plus possibly add to my collection with some new brands…stay tuned for more deets and keep your calendars open for our grand opening weekend May 5-6! Lots and lots of fun and exciting stuff ahead! Hope everyone is doing well and let me know if you have any questions!!! This entry was posted in Featured, News and tagged brows, hair, Kevin Murphy, lashes, makeup, nails, salon, st. George, Utah.